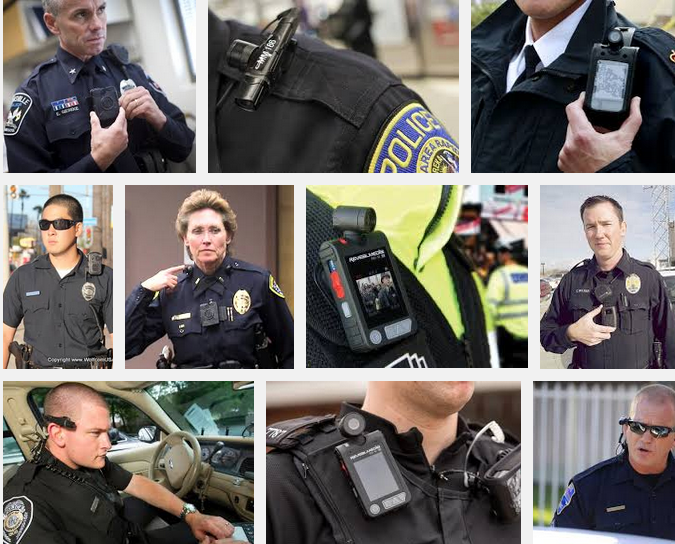 Can Body Cameras ‘Civilize’ Police Encounters? There was a really remarkable drop in complaints against officers who were wearing cameras. We’re talking on the order of 88 or 90 percent. That is truly remarkable. Officer use of force also dropped … When officers wear cameras, it changes the dynamics of the encounter. Clearly, there are times when citizens have an expectation of privacy that could potentially be violated by a police officer’s use of a body-worn camera — the interview of a child, the interview of a sexual assault victim, for example. … Perhaps a police officer is talking to a confidential informant or someone else trying to get intelligence on criminal activity. When that encounter is recorded, it becomes, in many places, a public document that can be requested by citizens, by press and certainly by prosecutors. It’s clear that police officers and police unions have not universally embraced this technology. They have concerns about when cameras will be on and off, when supervisors can go and review footage. And then, perhaps most importantly, how are you going to store the tremendous amount of video data that’s generated by officers wearing these cameras? President Barack Obama is calling for $75 million in federal spending to get 50,000 more police to wear body cameras that record their interactions with civilians. Obama is proposing a three-year $263 million spending package to increase use of body-worn cameras, expand training for law enforcement and add more resources for police department reform. 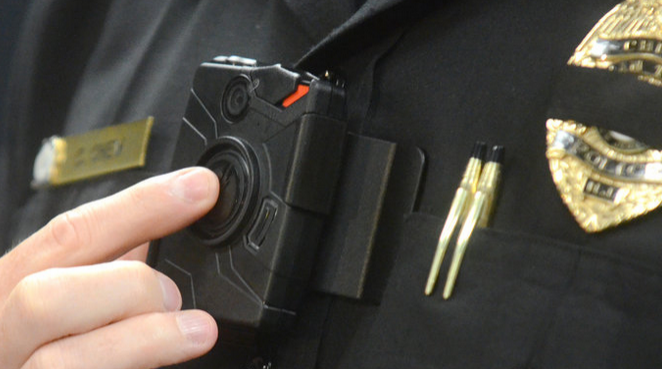 The package includes $75 million for the small, lapel-mounted cameras to record police on the job. The White House has said the cameras could help bridge deep mistrust between law enforcement and the public. It also potentially could help resolve the type of disputes between police and witnesses that arose in the Ferguson shooting. As law enforcement officials across the state consider the president’s call for the use of body cameras by police officers, the Massachusetts Chiefs of Police Association has thrown its support behind the measure, the State Police are considering a pilot program, and municipal departments are working to untangle questions of cost, privacy, and logistics. body camera systems must be carefully designed to ensure data is strictly controlled.